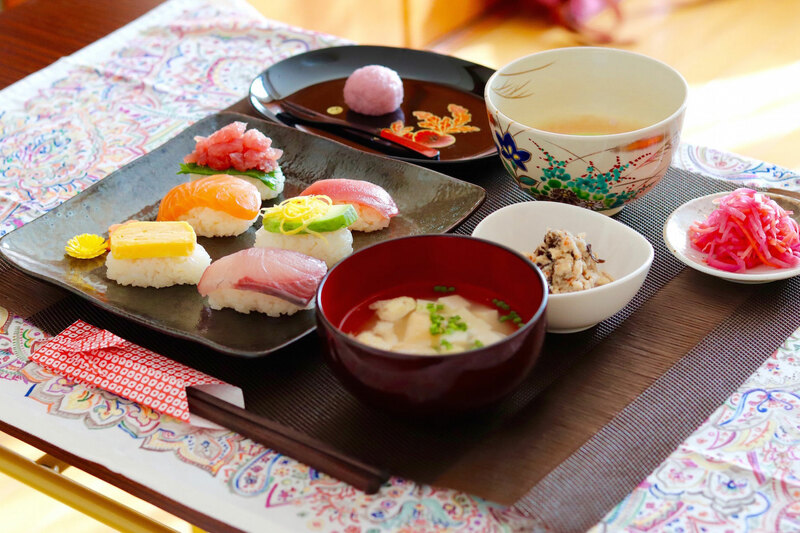 A Kyoto native and an avid traveler, Emika has a deep passion for food. 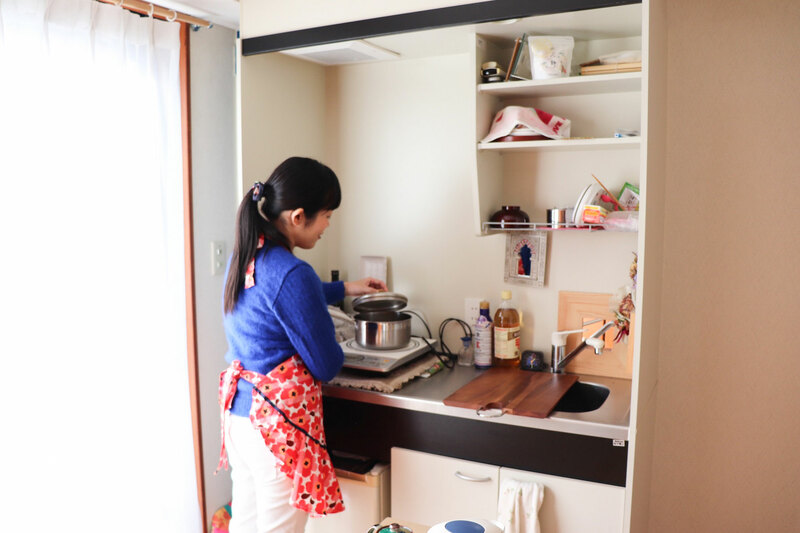 She especially enjoys exploring the local cuisine of the regions she travels to and is eager to provide travelers with regional Kyoto cuisine in her home. 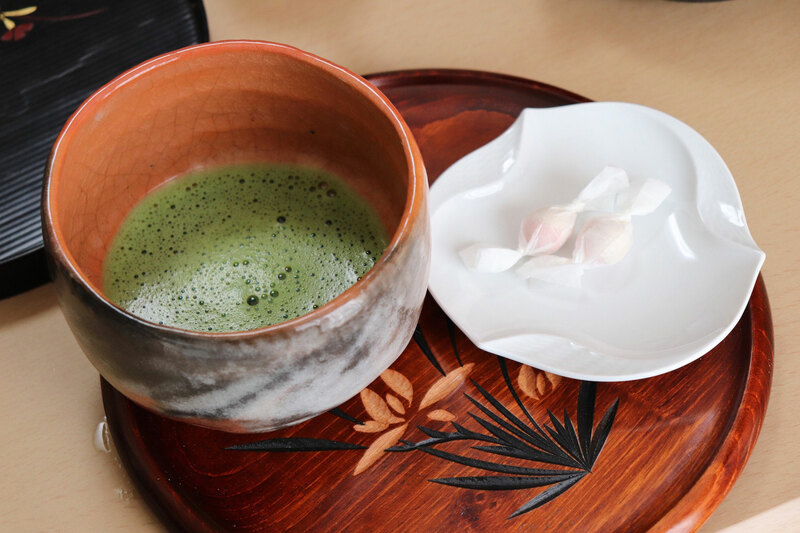 Emika learned about the art of matcha from her father, a master of Sado (matcha tea ceremony) and loves to teach guests how to prepare the perfect cup of matcha green tea the traditional way. 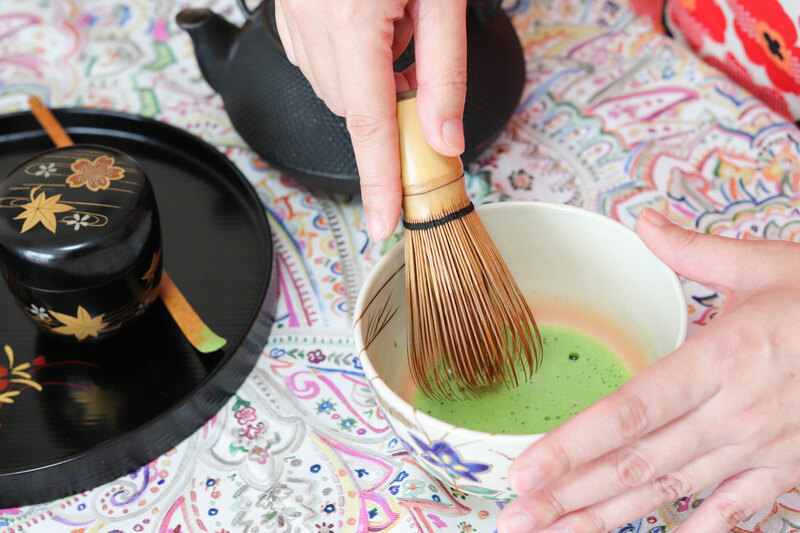 Her father may even lead the matcha demonstration when he is home. Emika's family owns an organic vegetable field where she harvests most of the vegetables that she uses in her cooking. Prepare to be amazed by the sheer variety of daikon radishes grown on their farm! 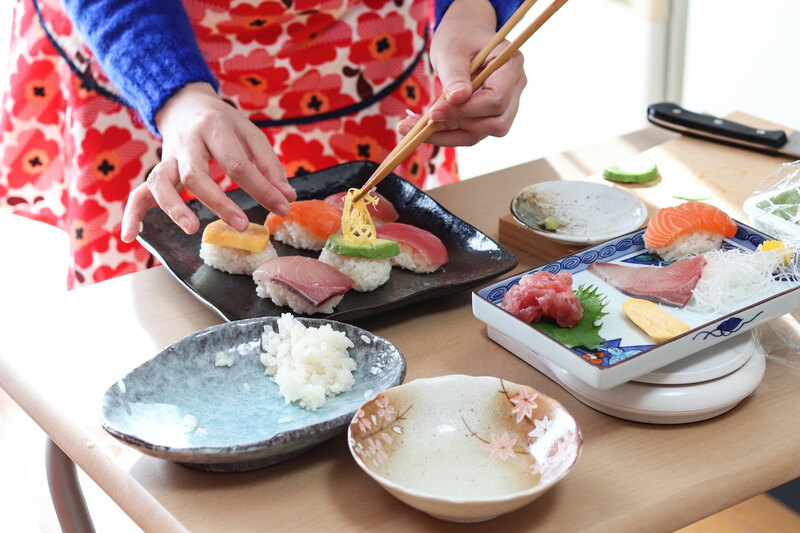 Emika specializes in sushi making that she learned from professionals in the past, and Obanzai cooking, a traditional style of Japanese cuisine native to Kyoto in which at least half of its ingredients must be produced or processed in Kyoto. Obanzai cooking heavily relies on seasonal vegetables and seafood. 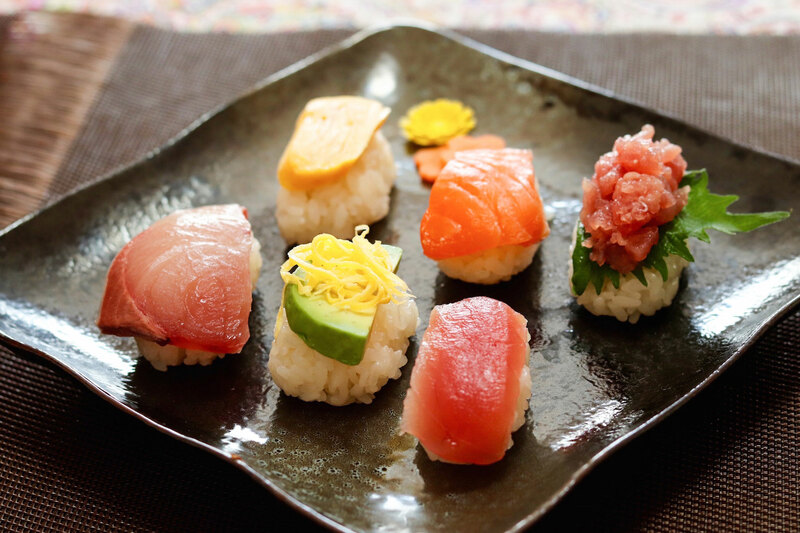 Emika's food therefore includes locally sourced ingredients, whether it's miso soup from her family's homemade miso or sushi prepared from the freshest fish procured from her local fishmonger. Emika loves to meet new people and share stories of life in Japan - she looks forward to making friends with guests from all over the world! Born and raised in Kyoto, Emika is a wealth of knowledge with regards to all things related to her city. 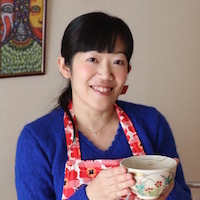 Feel free to ask her for her local recommendations, whether it's important sites, shops or about Kyoto's unique Obanzai food culture. 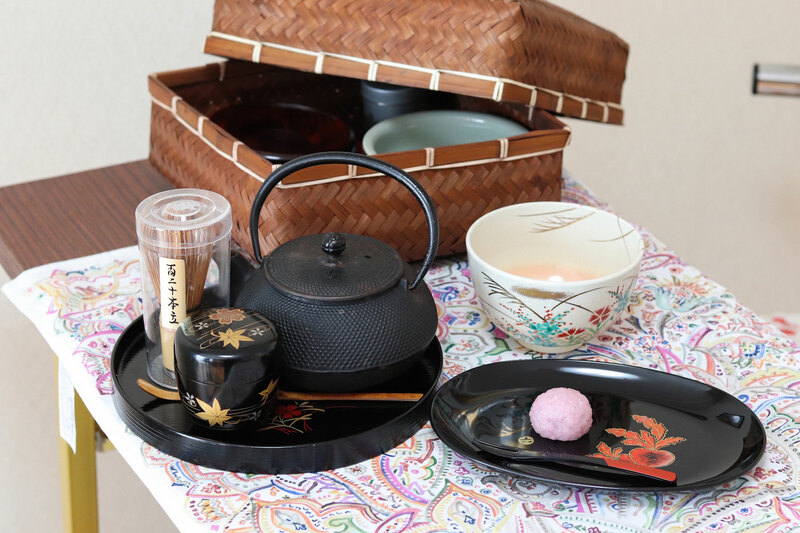 In-home meal: (1-4 guests) Meet Emika at her home for a regional culinary experience that will start or end with a freshly made cup of traditional matcha green tea prepared by Emika or her father. 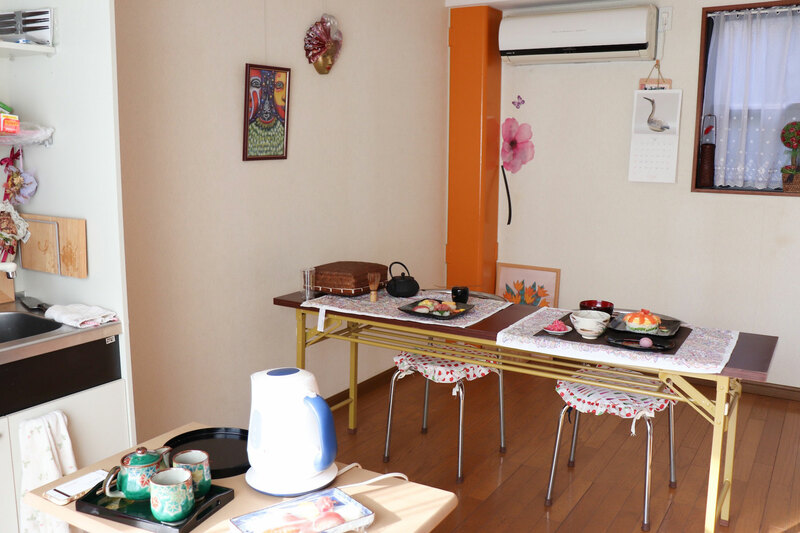 You will sit down together around a dining table to share a traditional Obanzai meal over fun conversation. 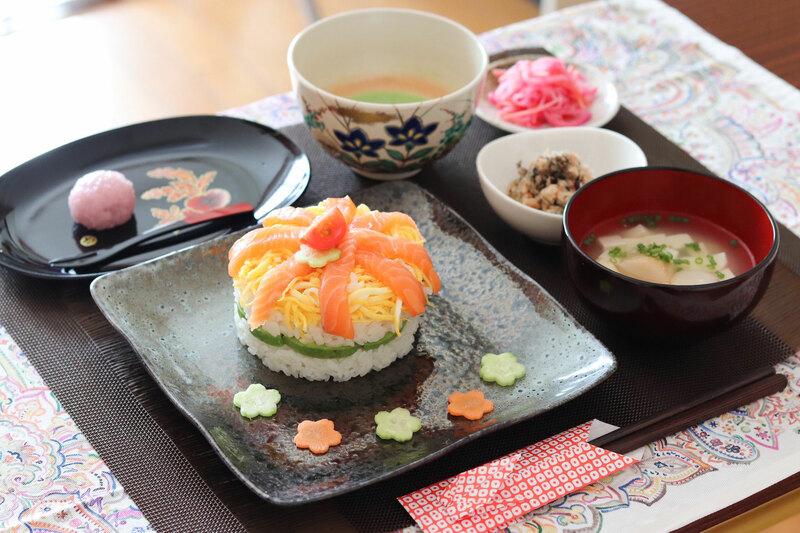 Your Japanese meal may include dishes such as miso soup, rice, traditional Obanzai dishes, and a sweet that goes well with matcha. Cooking experience: (1-5 guests) Learn how to make sushi of your choice or traditional Obanzai style dishes such as cooked and marinated mushrooms, pickled or slow-cooked seasonal vegetables and tofu dishes prepared the traditional way as well as homemade miso soup with Emika over an informative conversation in her cozy kitchen. The cooking portion of your experience may last about an hour before you enjoy the meal you prepared together. Emika will teach you about traditional Japanese cooking techniques from chopping to marination. Notes: If you choose the paid transport option, Emika will pick you up from the Katsura station on the Hankyu Kyoto line NOT your hotel. Her home is a 5-10 minute drive from this station.